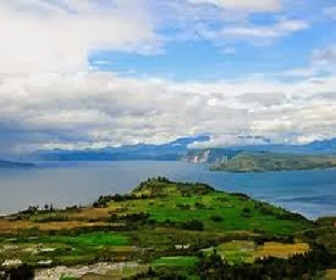 The environmental tourism Toba lake has a very beautiful panorama, which can make the heart and the mind calm. for decades, local and foreign tourists do sustainable tourism there. 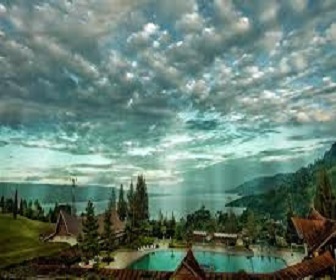 Toba lake has developed into a highland resort with a full-featured, retaining the natural charm and relaxed atmosphere is the main attraction of tourist attraction there. 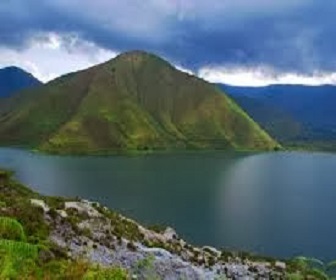 Toba lake formed by a prehistoric volcanic explosion extraordinary, lake with long 100 km is the largest in Southeast Asia and one of the deepest and the highest in the world. the atmosphere there is so quiet .. cool and peaceful, sunny sky with bluish water .. combined with the green expanse of mountains.